This anti-ageing serum is like nothing we've seen before. Copper Amino Isolate Serum comes in 2 separate bottles; one containing the Copper Amino Isolate Serum and the other containing the Copper Amino Isolate Activator. The latter is a blue powder that is pure Copper Tripeptide-1. On receipt of your Niod Copper Isolate Serum 2:1, pour the Copper Tripeptide-1 powder into the Copper Amino Isolate Serum. Shake well for 30 seconds. Apply 2-3 drops onto the face morning and night then follow with your usual moisturiser. Please note, the blue powder may crystalise around the top of the bottle. This is completely normal and you should continue to mix the powder into the activator. This serum targets all of the visible signs of ageing skin and aggressively repairs them. Please note: on opening, the Copper powder may have crystalised around the cap of the bottle. This is completely normal and you should proceed to mix it with the activator. A highly-focused effort to encourage skin health as a novel approach to target all aspects of skin aging by keeping the skin in an ongoing heightened state of repair. 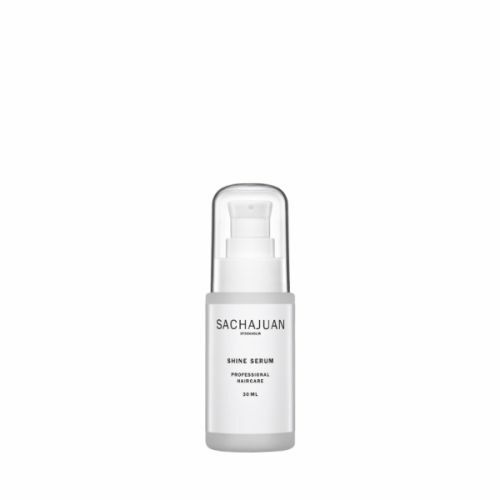 This concentrated treatment departs from the traditional thinking of addressing visible aspects of various signs of skin aging and instead forms a foundation to make skin look and act younger from its lowest depths upward. (Supplied as 100% pure powder to be mixed for activation. )Copper Tripeptide GHK-Cu is a peptide found in nature and originally isolated from human plasma. The concentration of this peptide in human plasma continues to drop with aging past late teenage years and this drop exceeds 60% by age 60. The peptide is responsible for activation of a wide range of skin health functions, including wound healing, immune function, collagen synthesis, blood vessel development, fibroblast production and anti-inflammatory responses. This product contains 1.0% pure Copper Tripeptide-1 (GHK-Cu) in powder form to be mixed with a specialized activator before first use. 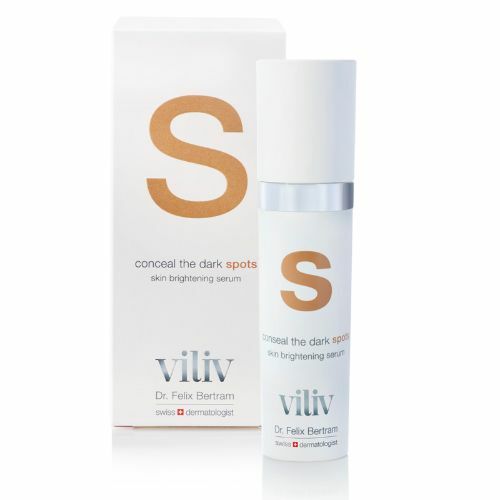 This extraordinary concentration allows activation of a wide array of skin health functions that help to prevent and reverse largely all aspects of visible skin aging, including textural damage, uneven pigmentation, loss of elasticity, lines, wrinkles, enlarged pores and general lack of a healthy radiance present in younger skin. In short, the skin will act and look younger starting within 5 days with continued improvements over time. Copper/Proline/Lysine Peptide Stabilization Complex - Superb award-winning technology to stabilise and enhance the activation of copper peptides provides an ideal base foundation for the maintenance and delivery of the high concentration of copper peptides. Hyaluronic Acid Crosspolymer (Directly combined with a Very-Low-Molecular-Weight Hyaluronic Delivery Complex) - A unique cross-linked non-animal form of hyaluronic acid that delivers water and water-soluble actives over time into the skin through its nonequilibrium gel structure, helping to maintain high skin water content for longer periods. Complex delivery of water-bound content through this system allows for smaller technologies to penetrate the skin. This is perfect for those with concerns about ageing skin. I recently purchased 3 of these from the Grooming clinic. I order one first as the price was fantastic and then another two as the service was fabulous. Quick, effortless and a lovely text message that told me firstly that I was awesome (and who doesn't like to hear some lovely words of encouragement) and secondly that my order was on its way. When the order arrived I have to say that the box itself smelt absolutely lovely! I could have walked around with the box on my head all day. Thank you The Grooming Clinic! Found my favourite brand at a competitive price on this website. Efficient customer care responding promptly when couldn't find my order status. Quick delivery too, according to the option taken. I already have recommended it to friends.